Two activists of United People’s Democratic Front (UPDF), a Chittagong Hill Tracts-based political group, were killed in a reported gunfight between two rival groups at Ramsuparipara along Betchhari-Mahalchhari bordering area in Nanierchar upazila early Friday. 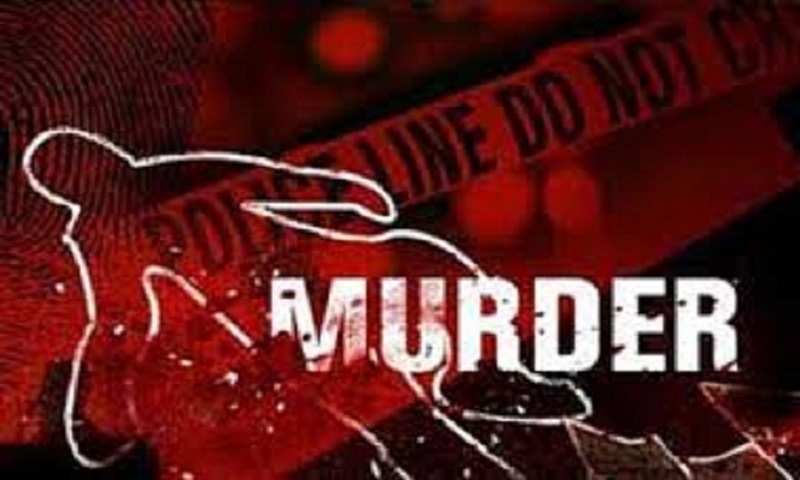 The deceased were identified as Sumanta Chakma and Akorshon Chakma. Local people said Sumanta and Akorshan were the activists of Parbatya Chattagram Jana Samhati Samiti (PCJSS) and recently they joined the UPDF. Abdul Latif, officer-in-charge of Maniarchar Police Station, said the gunfight took place in the midnight. The incident took place in a remote area and police have been sent to visit the spot, said the OC. Earlier, on May 3, Advocate Shaktiman Chakma, 55, chairman of Naniarchar upazila parishad and a leader of Parbatya Chattagram Jana Sanghati Samity (MN Larma faction), was shot dead by unidentified miscreants in the district. Later, five people were killed and eight others injured in a gun attack on a motorcade of the followers of slain Naniarchar upazila parishad chairman Shaktiman Chakma at Betchhari in the upazila on May 4 while they were going to attend the funeral programme of Shaktiman, reports UNB. The incident occurred at Ramsupari area of Nariarchar upazila.